With Kate due to go on maternity leave in June, we are looking for someone to join our team! Holland Road Yarn Co isn't just a shop, it's a place where we build a community of knitters and crafters. We really love our customers and bend over backwards to bring them the best possible yarn buying experience. We are a 21st century business who use all the technology at our disposal. - and, most importantly, have amazing people skills. There is one position available, on a fixed term 6 month contract to cover maternity leave. There is potential for it to become permanent, depending on how 2019/2020 turns out for us. The role is sole charge, so we need someone who can take the initiative but isn't afraid to ask questions if unsure about something. We pay the living wage! Provide excellent customer service, both in-person and online. Send your CV and cover letter to tash@hollandroadyarn.co.nz by 5pm Wednesday 1 May. Interviews will take place on 7 & 8 May and position commences (with training) Wednesday 22 May. If you're new to knitting, or need a bit of a refresher, these fingerless mitts are a great project to start with. I recommend giving mitts a go over a scarf as a first project; they are (relatively) instant gratification and give you the chance to practice without a huge commitment in terms of materials. I've included links for each technique mentioned along the way, so get set up with your laptop or device, somewhere nice and comfortable. If you get frustrated, it's good idea to put your work down, walk away and come back to it tomorrow. Knit every row until the fabric measures about 17cm long. Cast off 30 stitches, leaving a long tail of yarn after you cut it. Make a second identical rectangle. Using a darning needle and the long tail of yarn, sew 10cm of the long sides together. Leave a 5cm gap, then sew together the remaining 2cm. This gap is for your thumb! Repeat on the second rectangle. Weave in the ends and wear! Kanga Kiwi KAL - Shawls! 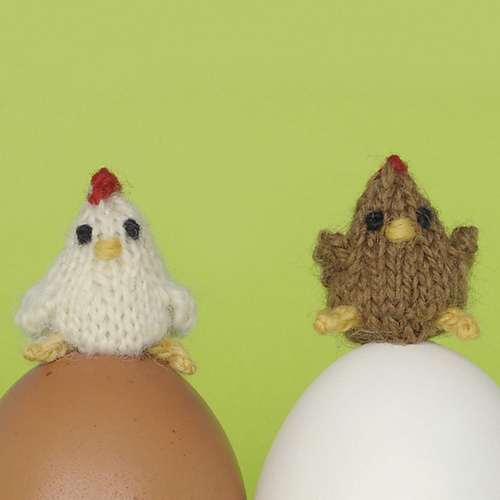 As part of the annual Kanga Kiwi KAL, we're pleased to be hosting a meet-up! The Kanga Kiwi KAL is a celebration of all things NZ and Australia in the fibre world. To take part, you need to make something designed by a Kiwi or Aussie, with yarn produced in either of our fair countries. 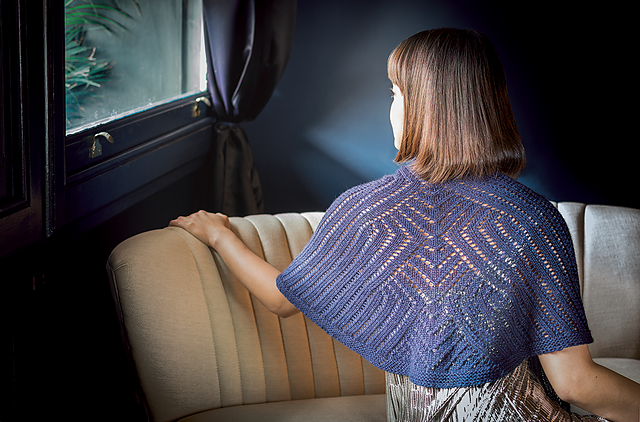 Here's a bunch of beautiful shawl pattern and yarn ideas we think would make for great projects to take part - be sure to pop by the Ravelry group and post your project! If you fancy coming to hang out with us to share your projects or gain some inspiration, join us 1.30pm - 3.30pm on Wednesday 6 February (Waitangi Day) in the shop. It'll be lovely to see you! and i'm going to be casting on Cetus Knits' Starry Nights using Dark Harbour Yarn from stash, plus something else once I have a hunt! 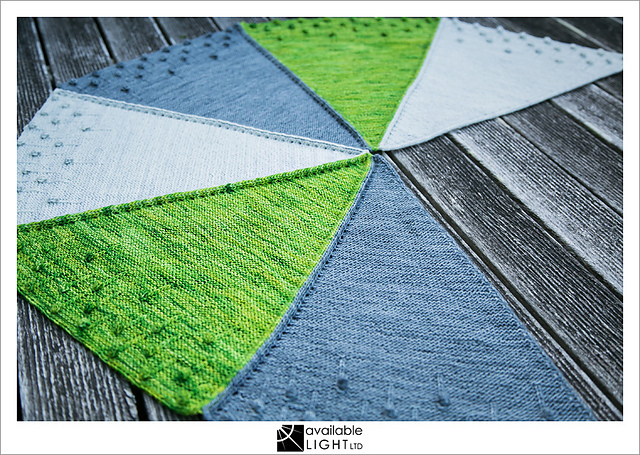 Our 2019 CAL / KAL is one of whimsy and delight! I have decided to take a break from blankets, and instead do some small little things that add up to one big thing. 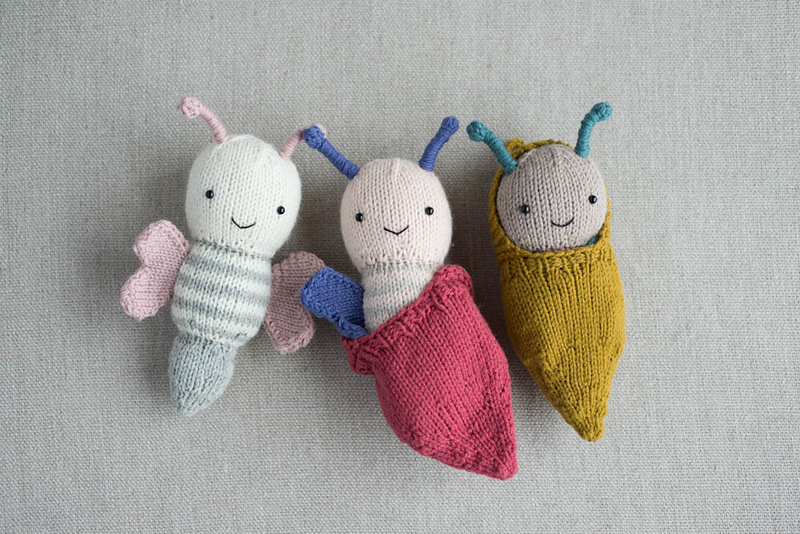 The bonus of this type of project is you can either indulge in new supplies, or use up those little bits of scrap yarn you have floating around - the choice is yours! Each month we will have a theme, and make some suggestions. Feel free to explore beyond our ideas, and make whatever takes your fancy. For every completed toy per month that you share in our Ravelry thread, we will enter you in to win a $20 HRYC gift voucher. In November, we will make a call out to gather all your toys (if they haven't been otherwise homed) at the shop. We will make up a fantabulous display of your creations, and do a combo of auctioning them off and donating them to a worthy children's charity. If you'd like yours on display but wish to keep it, that's perfectly ok by us too. Butterflies, moths and things with wings! and last but not least, I have to have my favourite animal in here: a penguin! Do join us, we can't wait to see what you make! Very close to my heart these days is being as low waste as we possibly can in the shop. It's tough - we receive a lot of soft plastic - but one worth the effort. I've always used paper bags for purchases, and will continue to do so. However we welcome your reusable bags with wide open arms! One effect of this is on packing online orders. I've stopped having stickers printed to seal paper bags with and pop on the outside of parcels. They look great, but produce unnecessary waste. Instead we're reusing cello bags our stock arrives in as much as possible, so it's no longer a single use product. We've been tying paper bags up with yarn and stopped sending chocolates that come in plastic wrappers. We've also been using R3pack recycled and recyclable courier bags, which come in a rather fetching dark grey. I opted for these over the compostable ones, as not all of us have access to compost, but it's reasonably simple to pop them in a soft plastic recycling bin at the supermarket. Heavy duty paper mail bags are an option, but we'd have to import them ourselves which defeats the purpose somewhat. Being environmentally conscious means using less packaging, reusing where we can, and slowly tweaking things. It all may seem like small actions, but they add up when we all choose to make them. I'm hugely aware that we consume resources as a retailer and that has an impact on the world around us, so will continue to work towards reducing our waste and learning more about how to make positive changes to the way we run things here at Holland Road Yarn Co. It may mean our 'unboxing' experience is less flashy than others, but i'm ok with that if it leads to less going to landfills and floating around in our beautiful landscape.